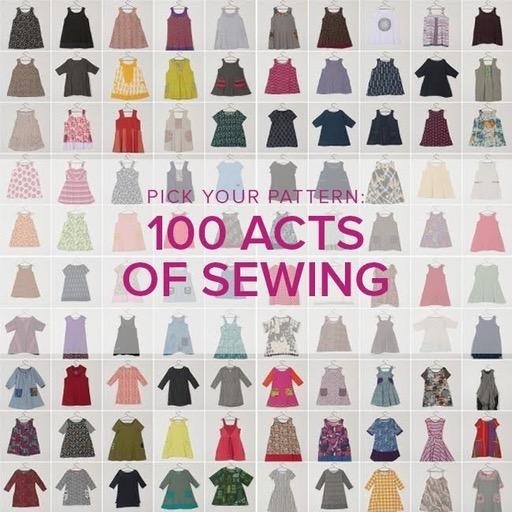 Choose a pattern from the 100 Acts of Sewing collection to start your handmade wardrobe. In this two day workshop, you will learn the basics of sewing woven clothing! Taking fit measurements, selecting your size, tracing, grading and cutting our your pattern, then techniques for finishing and embellishment will all be covered. Learn how to construct garments using a BERNINA sewing machine and serger. Repeat this class to complete multiple garments! - * Additional notions such as elastic or bias tape may be required depending on pattern. All supplies are available for purchase at Modern Domestic. Please purchase supplies in advance of your class. Make sure to pre-wash your fabric in advance of class. This prevents possible fabric shrinkage that could otherwise make your finished garment too small. If you plan to shop for supplies the day of your class we recommend arriving at least 45 minutes early. What is a “Beginner” level class at Modern Domestic? You’ve taken a class or two and are starting to get comfortable with the basics. You know what a seam allowance is, you’ve sewn a little on your own, but you still need a little help with remembering how to thread the machine and wind a bobbin. These classes usually have little if any homework to complete outside of class time. 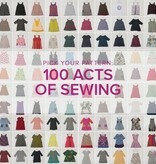 The prerequisite for any Beginner class is a Sew Basics class, Learn to Sew class, or equivalent. This skill level is not for people who have never used a sewing machine before.